Today more water in the river. 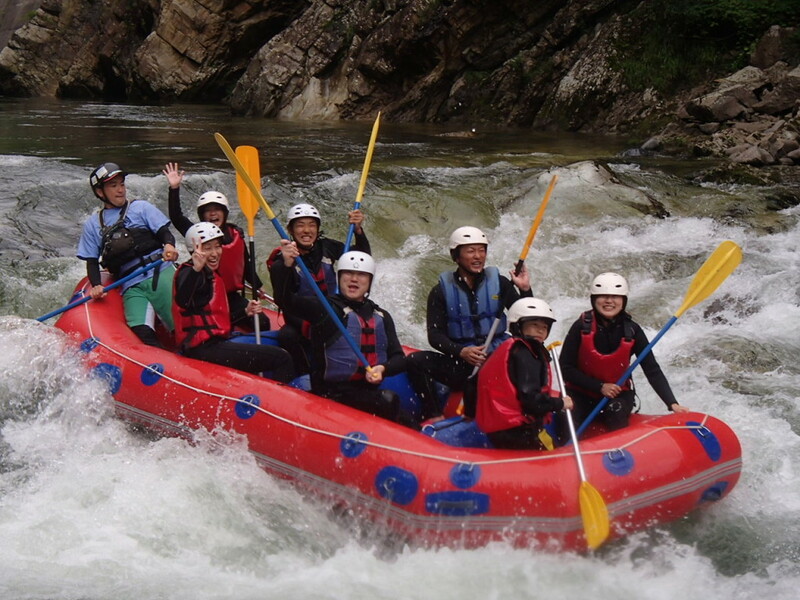 We had very fantastic day and we got very nice rapid. In the rapid Ryugase, Flip, Mega wash was so much better today by lots of water. We do have so much fun everyday as much as we can. Please check our blog and give us your comments. we are really appreciate your words. If you give us comments, we can do more better in the river. Thank you all for your supports!!!! !